It’s spooky season, and we’re getting ready up here at the station to have some Halloween fun! This creepy day has us screaming for our XTSR open house, and we couldn’t be more excited to invite you into our layer to see what goes on behind the curtain. We have some other fun updates for you as well! We recently got some new equipment that will help our station run smoothly 24/7 so that you can listen whenever you want, wherever you want without having to worry about the broadcast being interrupted. Our shows have also started to go live, so tune in for those. We have many broadcasters who want to share tips, info, and stories with you, so give them a chance and let their voices take you away. Also be sure to check the blog out, as we have a new Sports columnist who will be posting his content to the website. You wouldn’t want to miss what he’s got to say. 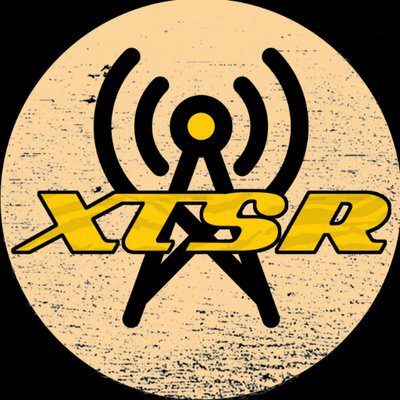 That’s all from XTSR, where we put the X back into the mix. We wish you a safe and happy Halloween! Previous Lebron and the Lakers: Where will the season go?